Part II in the Easy and Elegant Entertaining Guide by Oak Express. We’ve gathered the best tips from around the industry and created the perfect pre party checklist for your next gathering. As a bonus, we’re also providing easy Party Dos and Don’ts to keep you on track at your party. 1. Set the mood. Light some candles and stoke the fire in your fireplace. Also consider adjusting the lights, lowering your phone ringer and turning up the music to match the mood. 2. Adjust the temperature. Lower your thermostat a few degrees so your home stays comfortable as more guests arrive. 3. Plan introductions. Make a mental note of guests you want to introduce to one another. 4. Tidy up outside. Don’t forget to pay attention to outdoor areas such as your deck or entryway. 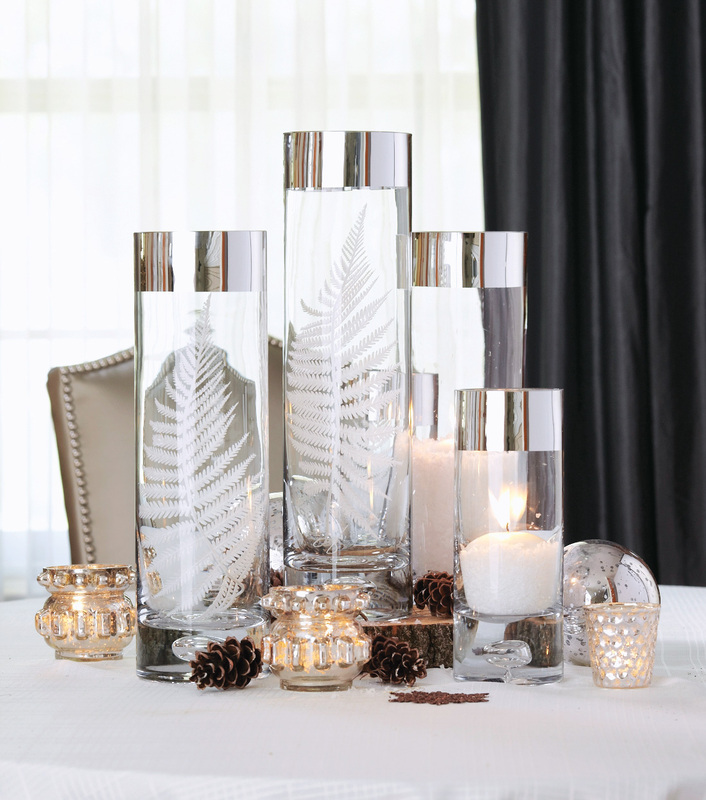 Candles are a simple way to immediately create an elegant atmosphere. 1. Do create a timeline. Working backward, figure out what you can do ahead and then what has to be done at the last minute. Then, create a schedule for yourself and stick to it. 2. Don’t make your plans so complicated that you don’t have time to actually enjoy the party. 3. Do offer favors for guests to take home. 4. Don’t spend all your time in the kitchen. Plan ahead and prepare as much as you can ahead of time. 5. Don’t shy away from party planning just because you think it won’t be perfect. 6. Don’t feel like you have to make everything from scratch. Get the Carmel Walnut Tart recipe here. 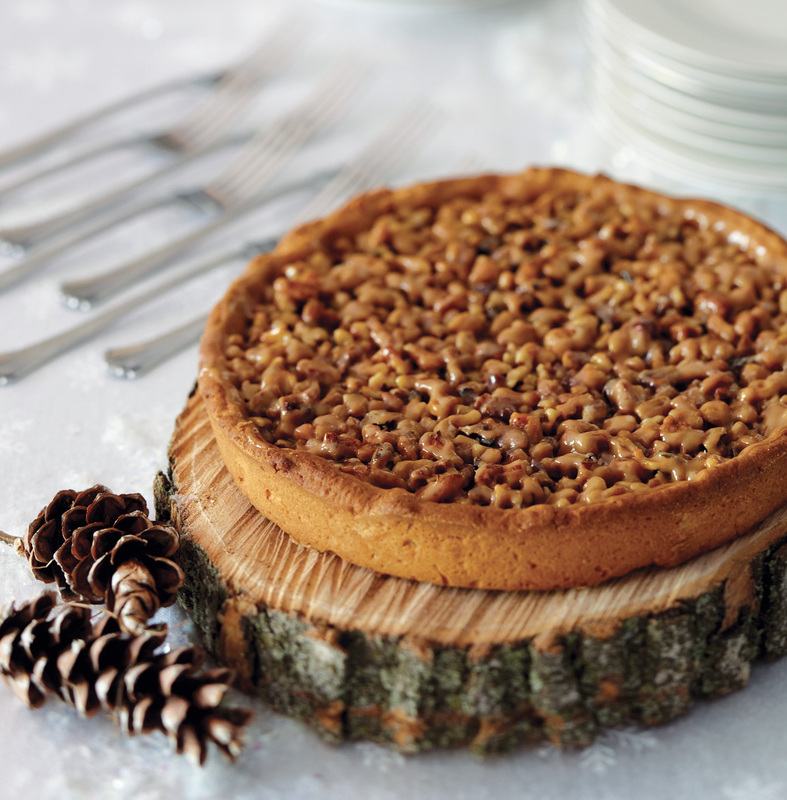 A scrumptious caramel-walnut tart, which can easily be made the night before, is displayed on a slice from a backyard tree stump — an unexpected nod to nature.